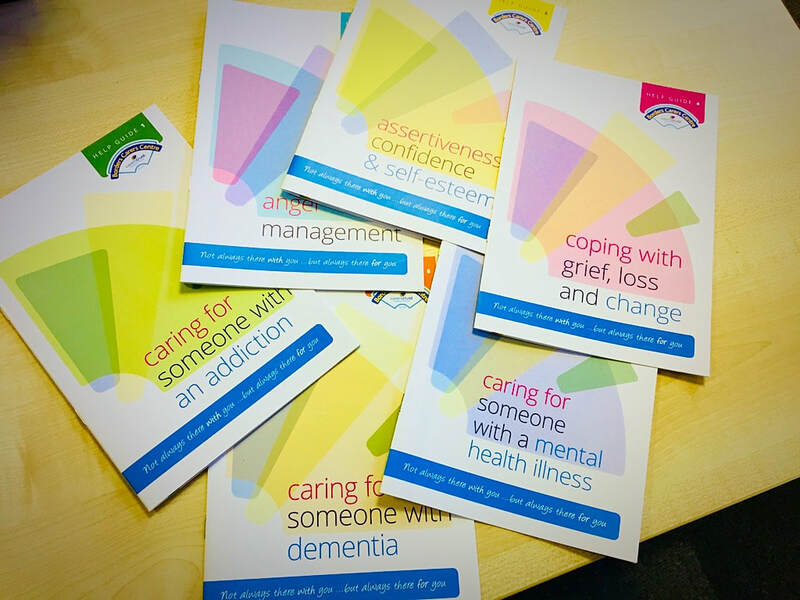 Our new Information Pack is full of lots of useful advice to help guide and support you in your caring role. We have designed a series of easy-to-read leaflets which you can download and print off directly below. Please also see information about Scottish Borders Council Community Information Hubs here.